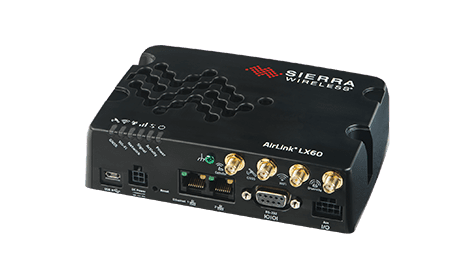 The Airlink® GX450 is a rugged, secure mobile broadband wireless gateway radio designed to deliver mission-critical communications for in-vehicle applications. 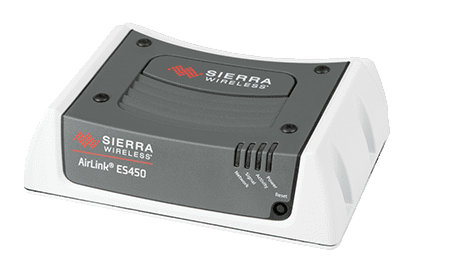 With LTE wireless gateway coverage on major global networks, the Sierra Wireless Airlink® GX450’s wifi extends Airlink broadband connectivity to a wide range of devices and applications. 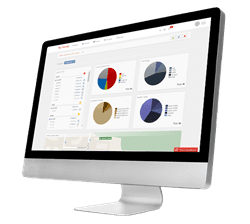 It extends the enterprise network and management to the fleet, ensuring reliable, secure broadband data access for mobile users in the field. 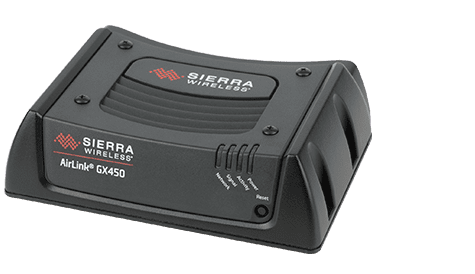 Sierra Wireless Products’ gateways are ideal for in-vehicle field deployments in law enforcement, fire, EMS, utilities, commercial fleets and taxis. Contact us and get a quote.